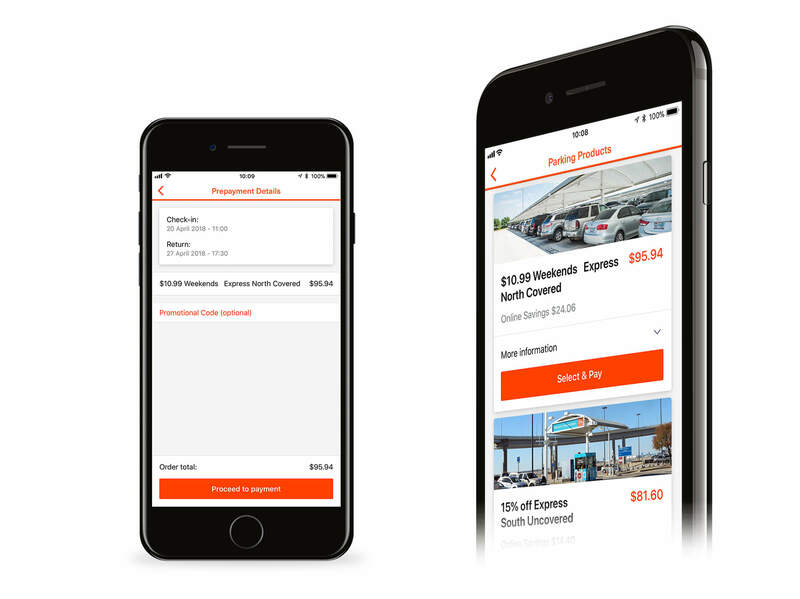 Customers traveling from Dallas Fort Worth (DFW) International Airport can now prepay for their parking in the DFW Airport app, available for iOS and Android. This new feature offers passengers an even smoother journey. With the DFW Airport app, travelers can already see real-time information for available parking spots, daily rates, and estimated distances and time to their gate. Once parked, users can save their parking spot through GPS and take a photo that is automatically saved in the app. Now the Airport expands its app with the latest update: DFW Prepaid Parking. Customers can use the Prepaid Parking system by first selecting their check-in and return days. Next, they can choose from a number of discounted parking products. Once customers have chosen a product, they can pay directly in the app. Payment completed? Users can either use their vehicle TollTag or receive a QR code as an identifier that allows them to enter the DFW parking plazas. Customers have the added convenience of no longer having to search for their parking ticket. DFW is one of the first airports to implement a completely native payment solution for its users. From choosing a parking spot to paying directly, users go through an entire app flow without any interruption. This ensures a more efficient and safe process. Unlike a flow in which the user is redirected to a website for payment completion. The introduction of Prepaid Parking fits well within DFW Airport’s tagline of Travel Transformed. Together with DFW Airport, we continue to search for new opportunities to support this philosophy and meet the needs of customers. Read more about the DFW Airport app here.